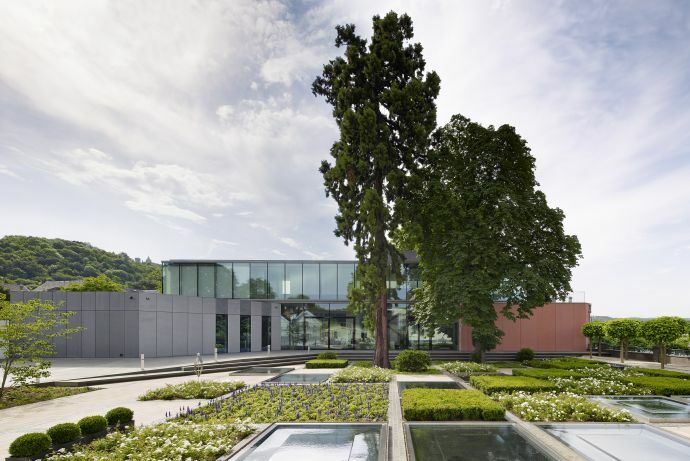 The „Pfenning Grounds” is a new administration office building in Reutlingen near Stuttgart. 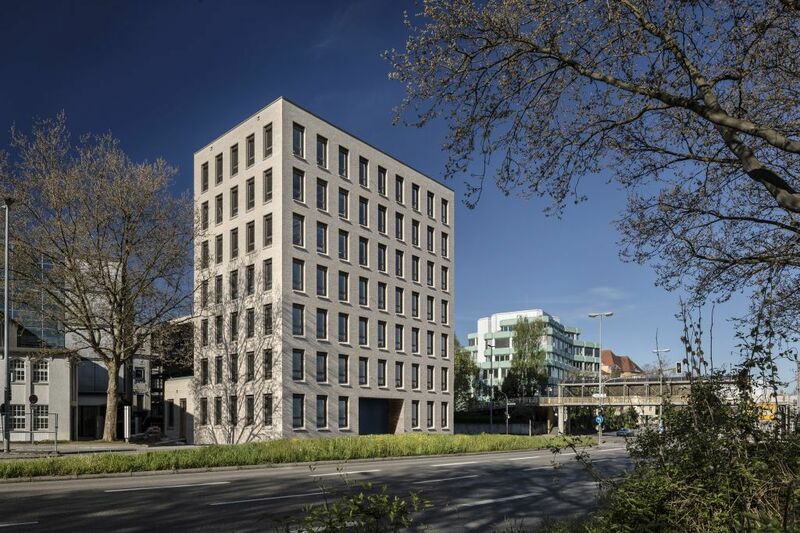 The design created by the architectural firm „Riehle + Assoziierte“ in cooperation with Werner Sobek won first prize in an architectural design competition. 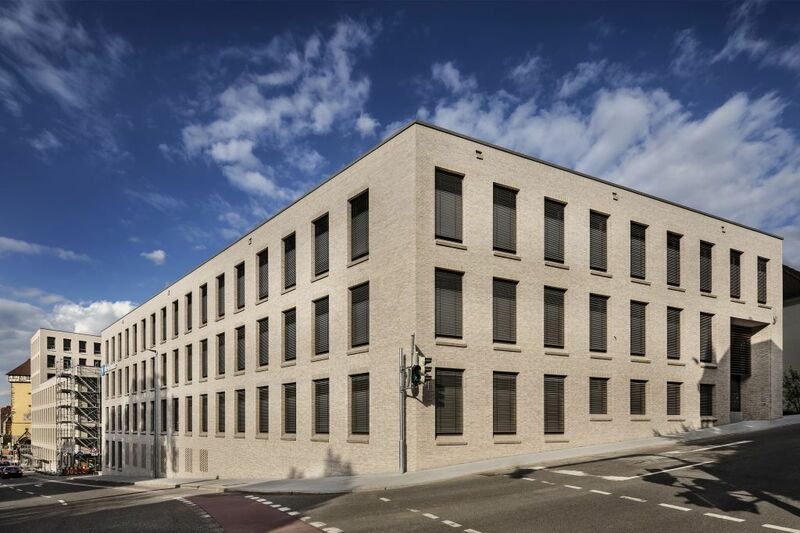 The energy concept developed by Werner Sobek is based on a combination of location-specific active and passive measures that lead to the best possible performance with regard to economic viability and ecological sustainability. Throughout the development phase of the energy concept particular focus was placed on reducing the energy requirement of the building by instituting structural measures and optimizing the building services technology. 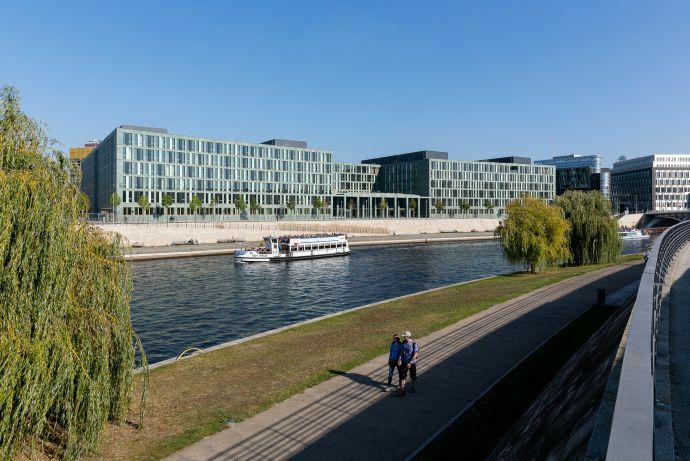 An analysis of shading, solar insolation and daylight made it possible to optimize the facade so that heat losses in winter and cooling loads in summer are as low as possible. The building‘s heating installation is connected to a district heating system with heat emitted via radiators. A concrete core activation system is utilized to cool the building during the summer. If required, the ventilation system can provide rapid changes in temperature.